Even though vehicles are usually considered as an asset, these can still depreciate. This means that after some time, their value will decrease. On the average, a vehicle’s life span ranges between 5 to 10 years. However, similar to your own body, you may speed up its deterioration when you fail to give it adequate protection, particularly from the harsh rays of the sun. 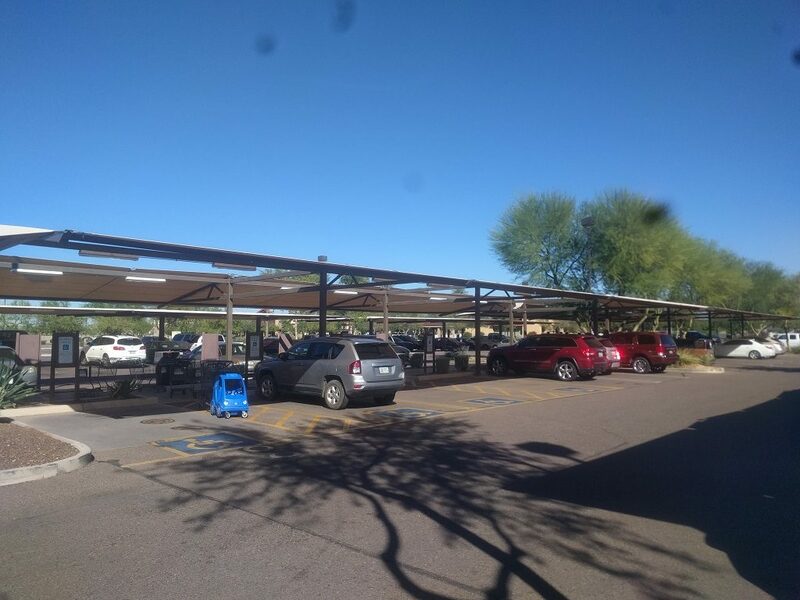 WHY PARKING COVER SHADE SAILS? What Happens When You Leave Your Vehicle Exposed to the Elements? So, what will happen when you car is regularly exposed to the sunlight? First of all, it will lose its gloss or brilliance. There is a high chance that its paint is going to flake or chip a lot faster than normal. If you have been a vehicle owner for quite some time, you know that it is never the cheapest thing to have your vehicle repainted. The worse thing that can happen is when some of the parts get damaged until they make your vehicle totally inoperable. All of these things could decrease the value of your car. Thus, when you finally decide to sell these, the return on investment will never be enough to make up for the original cost. However, what will you do when your property doesn’t have a garage or you got several cars that there is no longer enough roof? This is where a viable solution comes in handy: Orange County shade sails. One of the best things about Orange County Shade sails is that these are very flexible when it comes to size. You could choose to get pre-engineered that may be adequate to cover and protect just one vehicle. 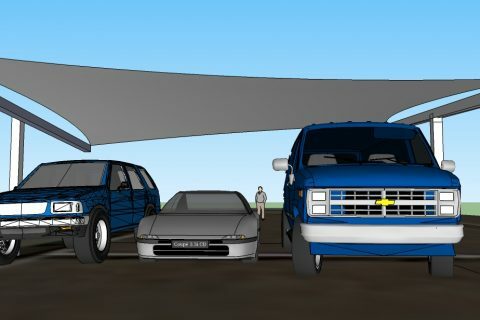 In case you have several cars, you can go for customized shade sails. 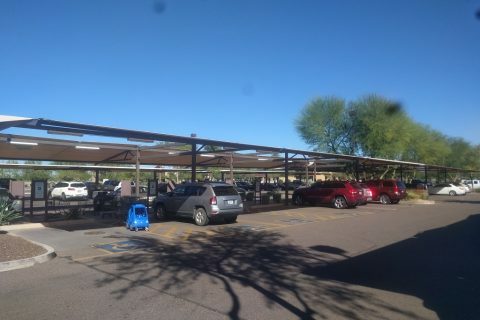 The truth is that these sails can provide protection from the sun for an entire car park in commercial spaces. Now, you can simply imagine the number of vehicles that will be protected in the area. However, this is not the sole thing that Orange County shade sails can provide you. Depending on the fabric’s strength, the shade sails could also shelter your vehicles from other different environmental elements such as rain. These are also very easy and simple to install and set up and provided that you can find four reliable vertical corners, you will be able to attach the shade sail fabrics. There is also no need for you to compromise on beauty just to enjoy their full function. Orange County shade sails can be amazingly beautiful. These can easily stand out from the rest of the shade structures available right now. You could come up with great themes and then just let the installation experts from OC Shade Sails work with them. You can even choose the most suitable shade for your shade sail. Even if this used outside your property, you will still be able to keep up with a certain atmosphere or design. If only your car could talk, it will definitely love you if you put up a shade sail. Not only do you give them a home, but a truly incredible one.